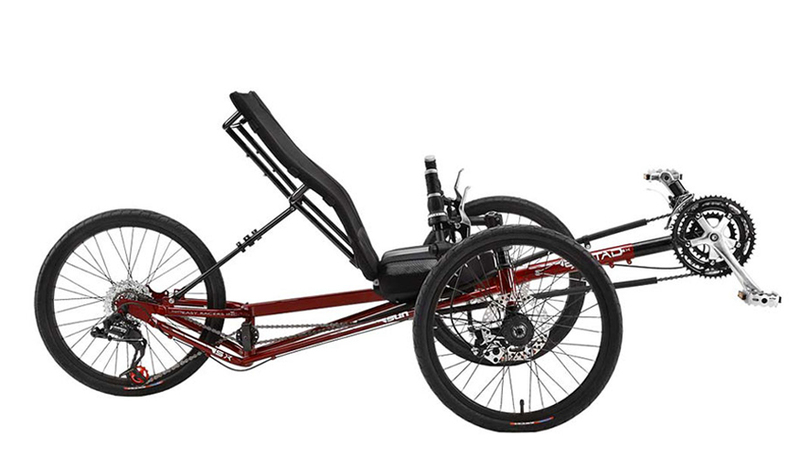 We offer the largest selection and most comfortable recumbents on the market. Whether you're an experienced off road rider or just looking for stability, we have a model that’s right for you. 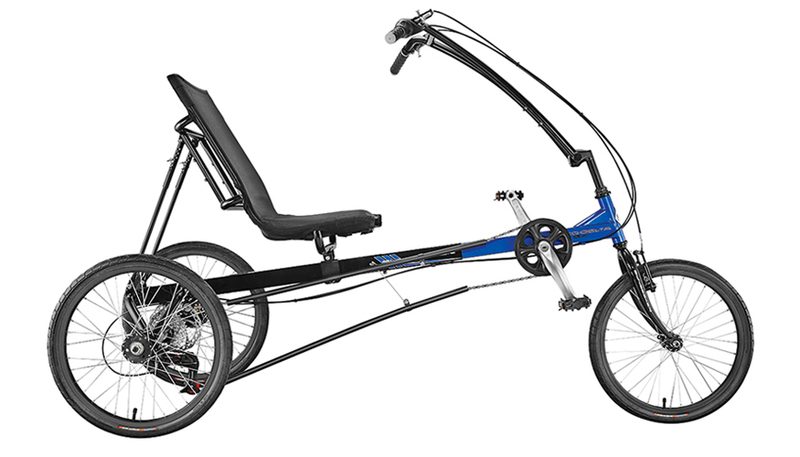 The stability of a 3 wheel recumbent is perfect for just about anyone. Jump on and go. There’s no learning curve so within minutes your on the road and enjoying the journey. 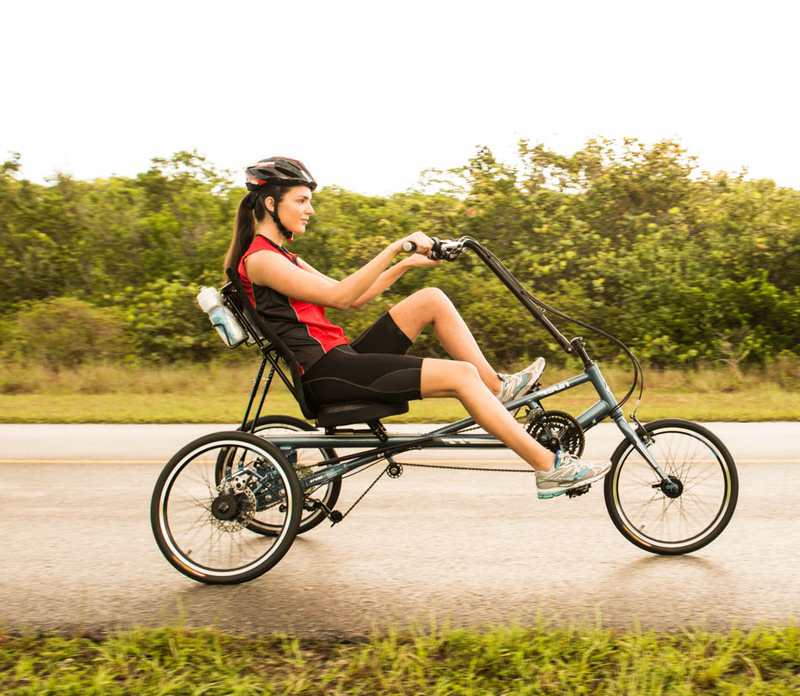 Sun Seeker represents the most complete line of recumbents anywhere. From pain free two wheelers to the even more popular, comfortable and stable three wheelers. 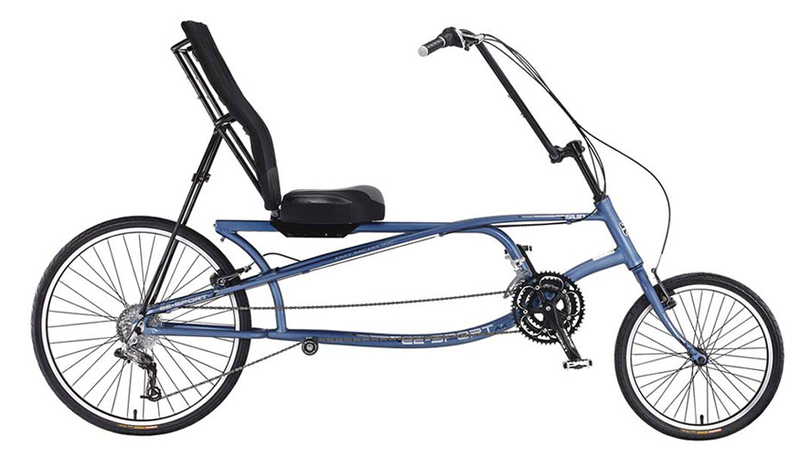 The perfect recumbent starts by measuring which bike best fits your body and needs. The following information is provided to help guide on measuring your X-Seam. You can also download this guide here. 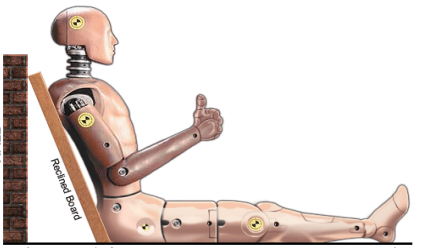 For more detailed information and to learn how to make the necessary recumbent bicycle adjustments, please refer to your Sun Seeker Owner’s Manual or visit your authorized Sun Seeker bike dealer. I rode the EZ-Sport a bit over 100 miles in just the first week and had a ball! Zooming down a bridge at 30 mph felt as if I were piloting a Harley Davidson motorcycle. Moreover, the relatively high seat and its ease of adjustment, the low bottom bracket and the Kenda fat high-pressure tires ‘conspire’ to give you an uncommonly pleasant sense of stability and control. Riding a trike is fun and riding the EZ-Tadpole was no exception. 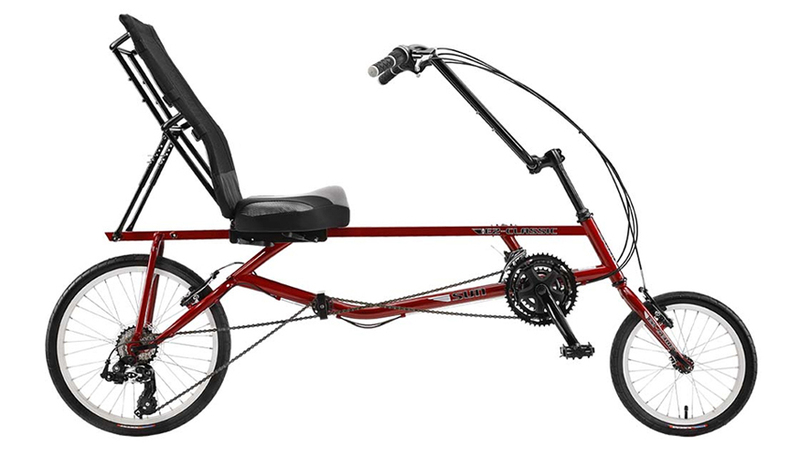 At the very least, I view the EZ-Tadpole trike as the quintessential beach/bike path cruiser.